Sometimes, starting out small is the best approach to a new favorite pastime, and the Kawasaki Vulcan® 500LTD with its classic styling, wire wheels, low seat height and twin-cylinder engine is an excellent starting point for those entering the cruiser lifestyle. The Vulcan 500 LTD gets its power from a 498cc parallel-twin, based on the same engine that powers the NINJA® 500R sportbike. Liquid cooling helps this cruiser maintain consistent operating temperatures for longer engine life and sustained power. 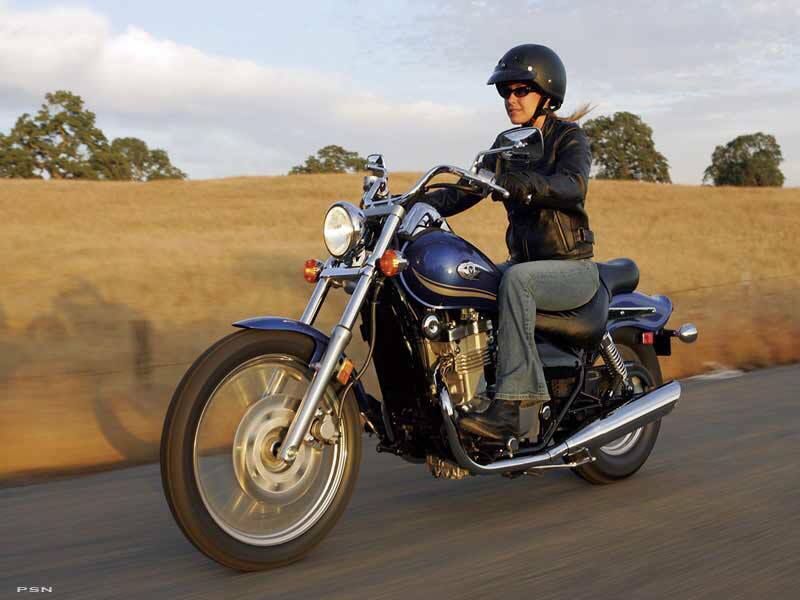 The engine has also been tuned to deliver power as suited to boulevard cruising as it is to more spirited riding. 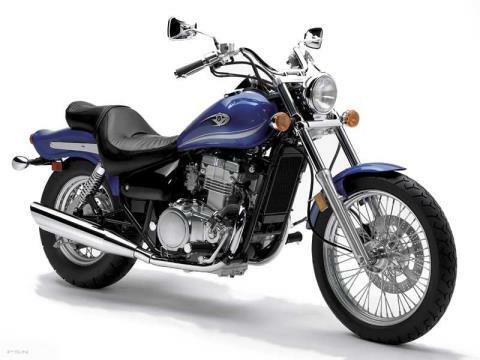 The six-speed transmission, complete with Kawasaki's exclusive Positive Neutral Finder, allows riders to use the engine to its full potential. Equally user-friendly is the chassis, the backbone of which is a long, low steel frame that contributes to the 500 LTD's classic cruiser looks. Providing support for a saddle that's just 28 inches from the ground, it puts just about any size rider at ease. As for style, the Vulcan 500 LTD's nod to the custom crowd includes a stepped seat, bobbed rear fender, tank-mounted speedometer and chrome-plated wire-spoke wheels. 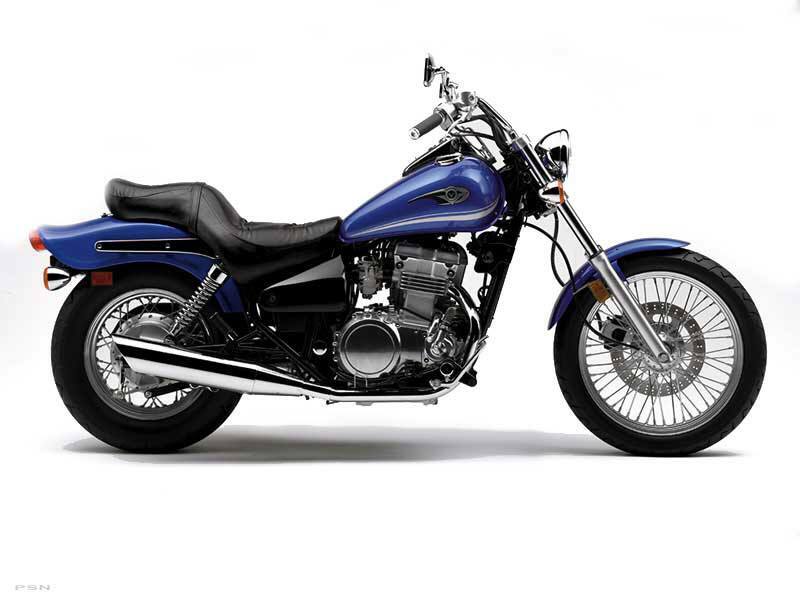 Admire it as is, or select enhancements from Kawasaki's Fire & Steel™ accessory line.